Rare books by F. Scott Fitzgerald, including first editions and signed copies. 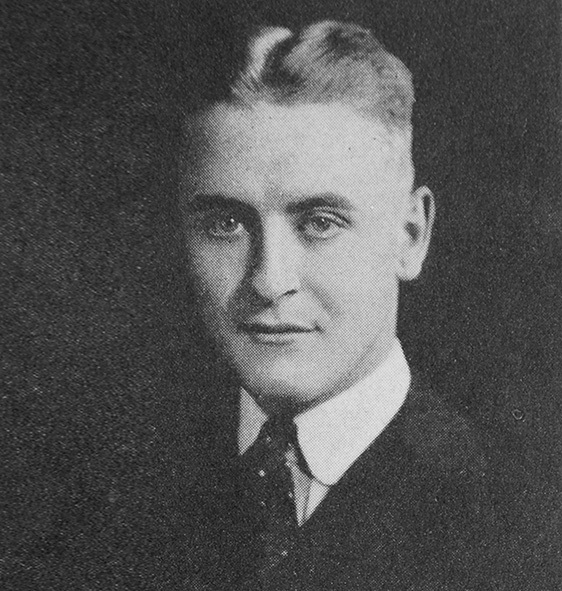 F. Scott Fitzgerald (1896–1940) was an American author of novels and short stories set largely during the 1920s, the decade for which he coined the term “Jazz Age”. Fitzgerald began writing early in life, publishing his first novel at the age of twenty-four. 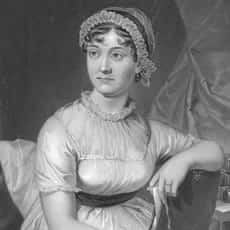 This Side of Paradise was a semi-autobiographical work based on his college years and his courting of the debutante Zelda Sayre. (FITZGERALD, F. Scott.) HILL, William Ely. Wedding Night Jitters, original drawing. With this novel Fitzgerald more or less invented the roaring Twenties, or at least positioned..."> First edition, first printing in the exceptionally scarce first issue jacket, with the over-price sticker of 1.75 to the spine panel (Bruccoli notes that "priority is undetermined" between his and jackets without the price). The Vegetable or from President to Postman. Typed letter signed ("Scott" in pencil) to Gilbert Seldes in New York. (FITZGERALD, F. Scott.) LATHAM, Aaron. Crazy Sundays: F. Scott Fitzgerald in Hollywood.